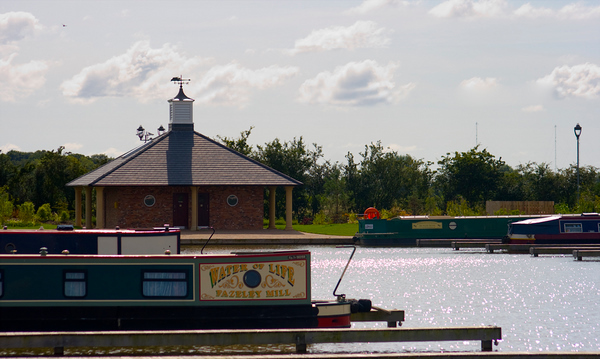 The scenic Lancaster canal is ready for you to explore with an array of pubs and restaurants bordering its banks. Close to the historic market town of Garstang and ideally located between the cities of Preston and Lancaster, it really is the ideal location for any canal enthusiast. And of course, our gorgeous Garden Centre, is a mere stone’s throw away. It offers year round interest and all-weather shopping, with an extensive and stunning range of products, two restaurants, a Cook Shop and a Farm Shop selling the best local produce and finest speciality foods. 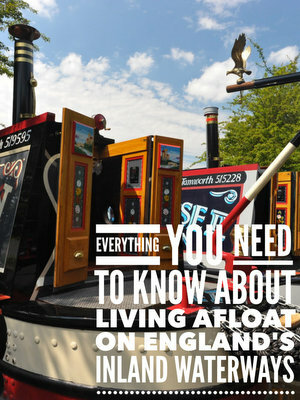 The Marina has eighty berths for narrowboats and we would be delighted to show you around at your convenience. To arrange a visit or if you require further information, please contact Tracy Curran on 01995 642926.